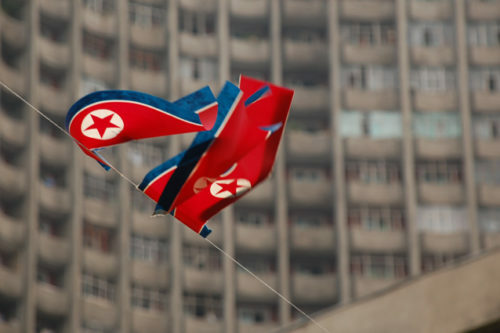 ‘Denuclearization’—Why stop at North Korea? 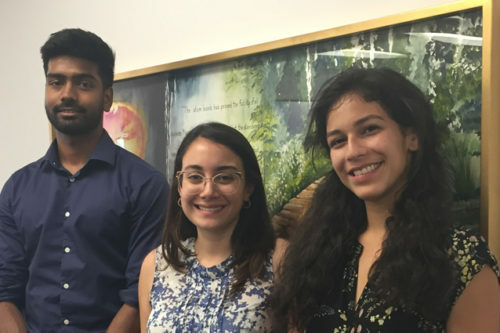 PSR is pleased to welcome four interns this summer: Louisa Angly, Chiara Giaccari, Cheran Gobiratnam and Brenda Munive. Op-ed by Chesapeake PSR’s Dr. Gwen DuBois in the Baltimore Sun. 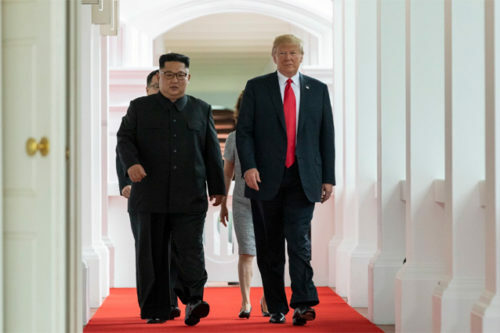 PSR welcomes the positive steps taken by President Trump and North Korean leader Kim Jong Un at Tuesday’s summit meeting in Singapore. A commitment to negotiate denuclearization of the Korean Peninsula has the potential to make the world a safer place. 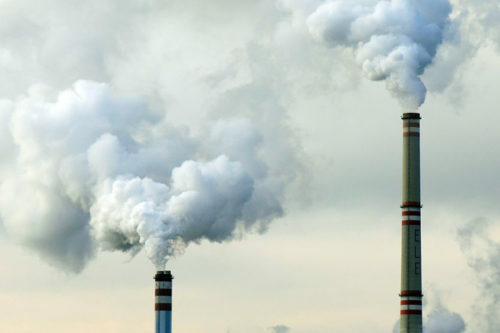 Since the EPA was established in 1970 “to consolidate in one agency a variety of federal research, monitoring, standard-setting and enforcement activities to ensure environmental protection,” the Agency has been a powerful leader in the clean-up of polluted water, air and land. 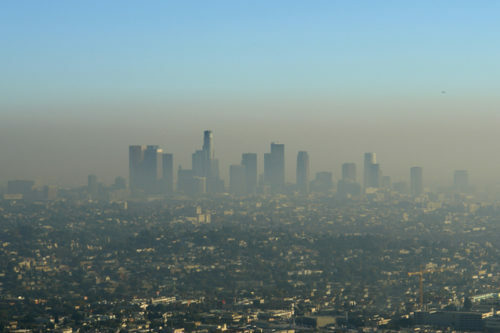 From reducing auto emissions, to banning several dangerous pesticides, to increasing recycling, EPA led the way. Donald Trump and North Korean leader Kim Jong Un are due to meet Tuesday in Singapore. 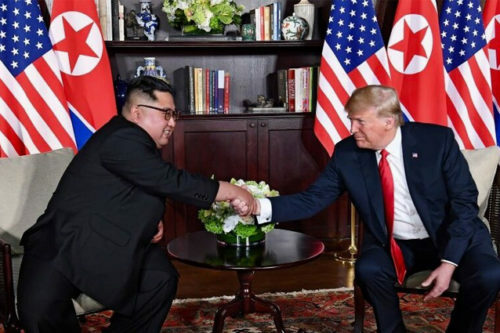 President Trump impulsively agreed to the summit, has already canceled once, and has entered into these negotiations without any advance planning or apparent strategy for achieving success. 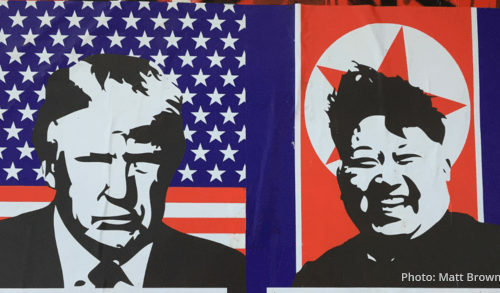 In the run-up to the June 12 summit with North Korea, a group of prominent physicians urged Congressional leaders to promote diplomacy and prevent a war that could result in massive casualties.